Thank you for considering Tehiyah Day School for your child. I am excited to introduce you to our school and meet your family. Tehiyah is a Jewish community day school committed to serving a diverse student body, maintaining academic excellence and instilling in its students a love of learning, respect for individual differences and a deep appreciation of Jewish values and culture. We are a unique Jewish day school. Our community is diverse. Our families have a broad range of backgrounds, including interfaith and non-Jewish beliefs. We are proud of our Jewish values and infuse integrity, kindness, and service to others into everything we do. I invite you to schedule a visit or attend one of our open houses. Please contact me at: mkrantz@tehiyah.org or 510-233-3013 x 7102. 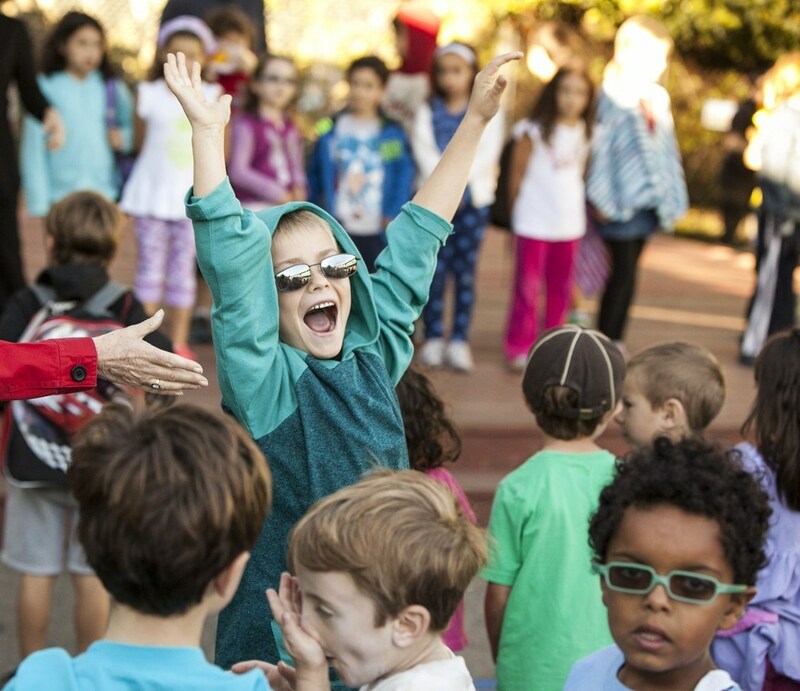 As a Jewish Community Day School, Tehiyah adheres to the principle of pluralism in both Jewish and American living and respects the customs and traditions of all students. We are not affiliated with any denomination or movement, and welcome the diversity of Jewish experience and tradition. We seek a diverse student body; admission is open to all students regardless of race, color, religion, gender, disability, sexual orientation, nationality or ethnic origin. Our community includes students with different learning styles as well as physical disability. All family structures including traditional nuclear, blended, single parent, gay/lesbian and adopted celebrate the diversity of our population. The School encourages applications from underrepresented groups and welcomes all inquiries. Admission is based on results of a written application, previous school records, teacher recommendations, and a class visit. The application process begins each fall for the next school year for all grade levels. Candidates are urged to apply early. Decisions are made in March, with acceptances being offered after that time on a space-available basis. To learn more about how Admissions at Tehiyah works, visit the How To Apply page, where you can download useful forms and read about our admissions philosophy and procedures or contact our Director of Admissions, Maureen Krantz at: mkrantz@tehiyah.org.